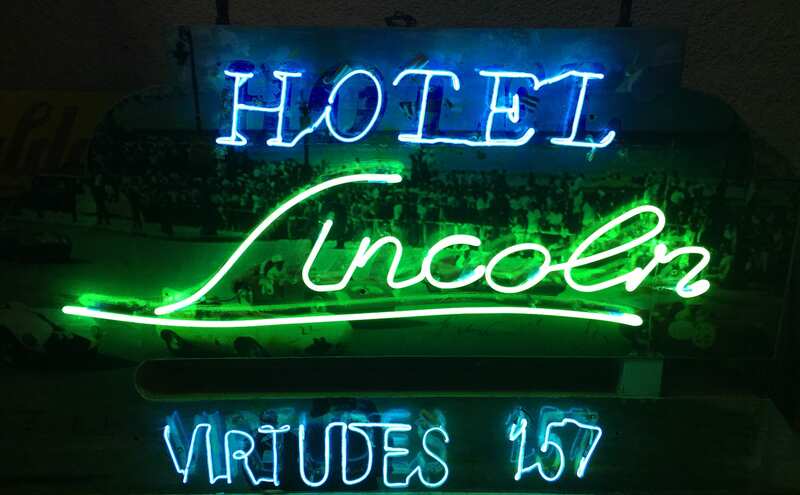 Renowned Cuban artist Kadir Lopez has spent over 15 years scouring reclaiming many of the city’s pre-revolutionary era commercial signs, creating extensive works of art, exhibited in galleries, museums and private collections. 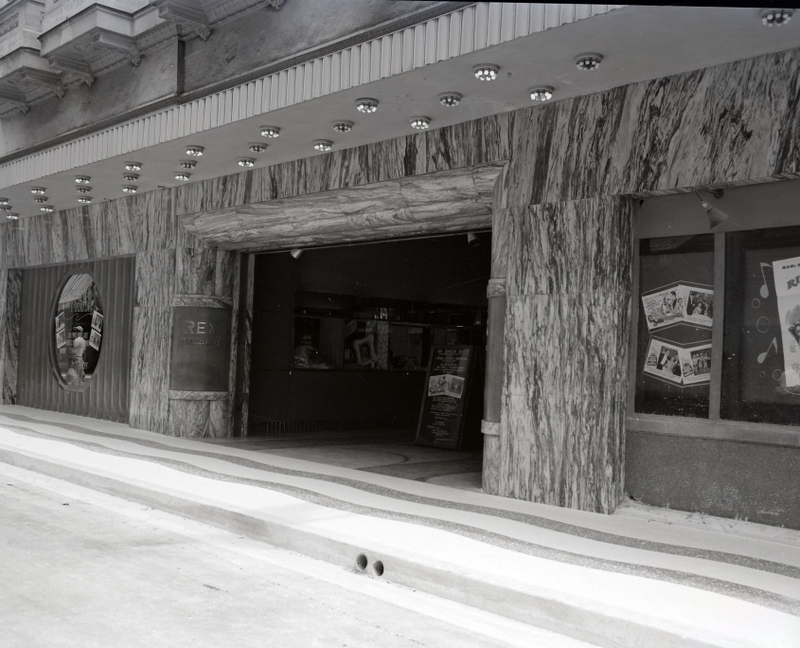 More recently Kadir Lopez and his team have been involved in the restoration of the REX, an historic Cinema originally built in 1938. 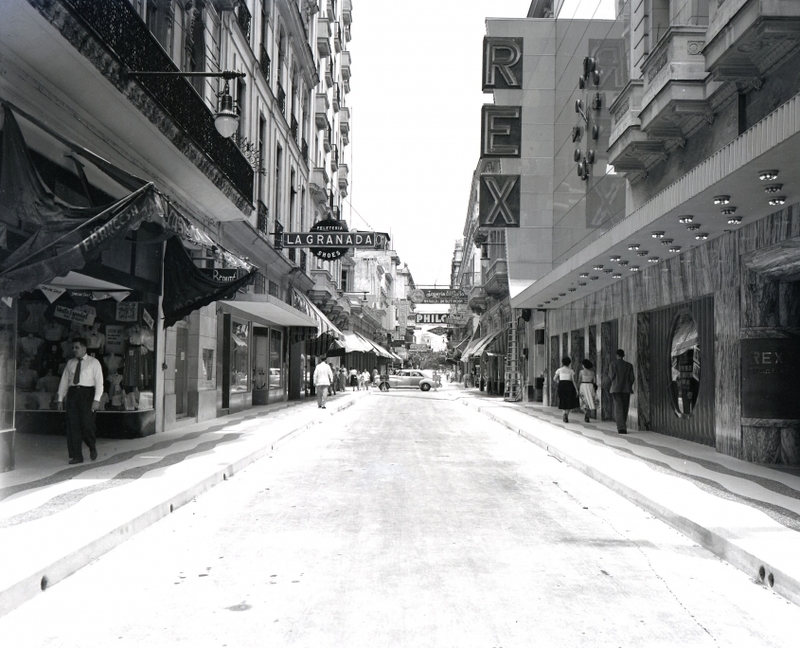 Located in one of the most iconic streets of Havana, (the Boulevard of San Rafael, which runs between Parque Central & Galeano Avenue), the REX Cinema became Cuba’s first multiplex theatre, with two separate film cinemas connected by a grand lobby. The illustrious theatre closed in 1980. 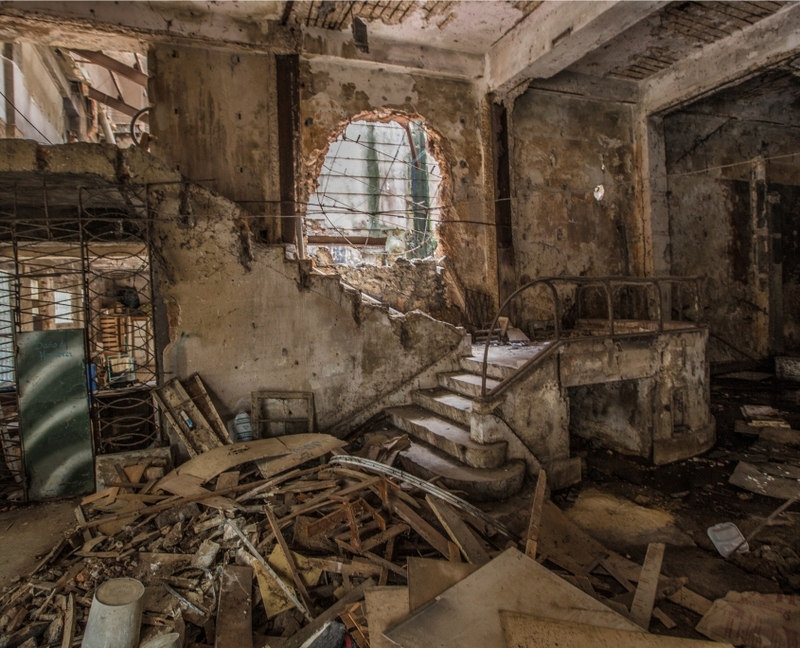 Abandonment and deterioration followed. 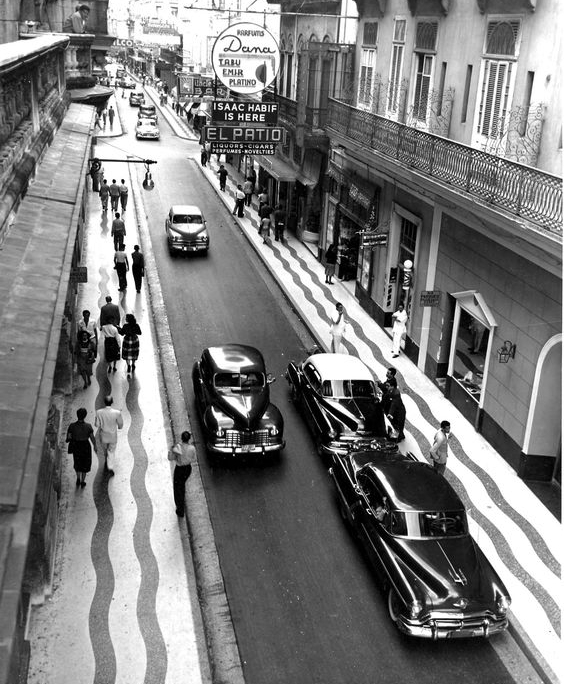 The Rex Neon Center is an instrumental part of Kadir’s Habana Light project. 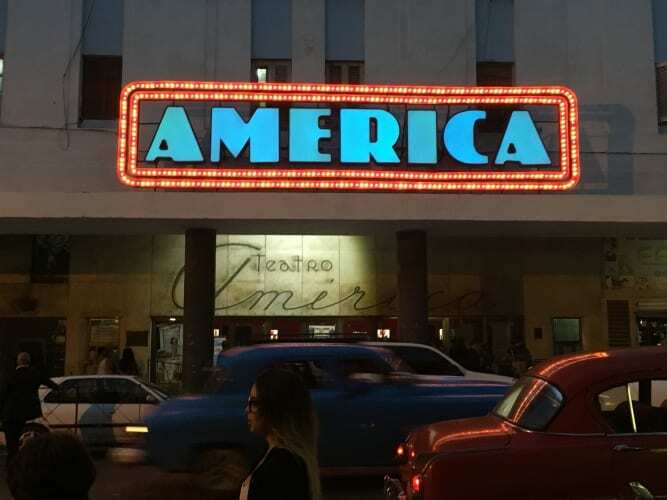 The forgotten theatre will create a space that aims to develop the neon production as well as the restoring and preservation of these vintage signs giving way to the rebirth of the light architecture of the city of Havana. 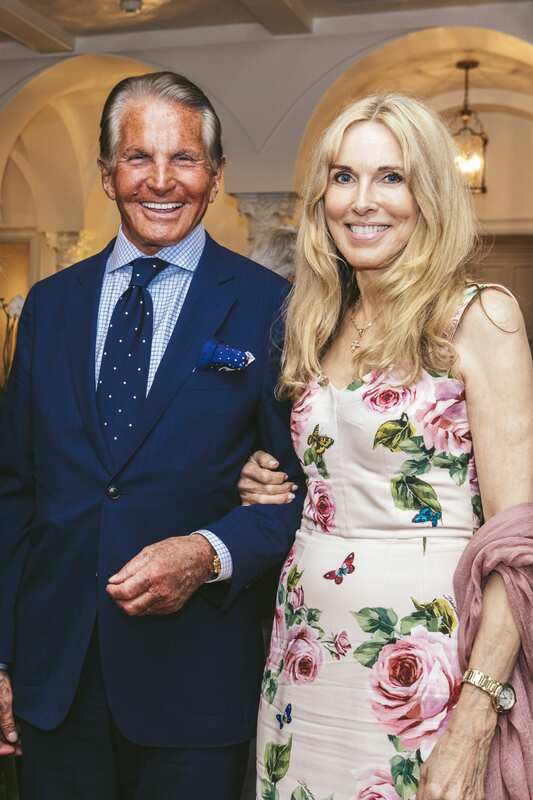 The project will provide a grand hall and gallery for neon signs and neon art, sign workshops, design studio as well as a media center to reflect the theatre’s original function. The center will become Cuba’s premiere neon institution and more importantly will help lead the movement to return sustainable outdoor lighting to the city. 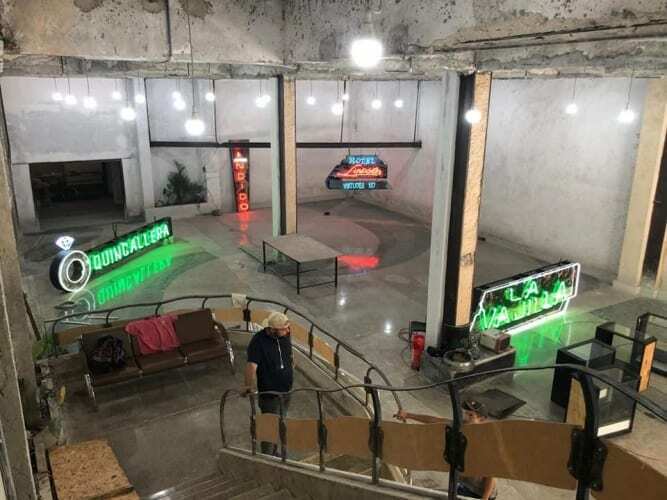 As a major highlight of 2019 Habana Bienale, the Rex Neon Center will be open to the public at no cost. 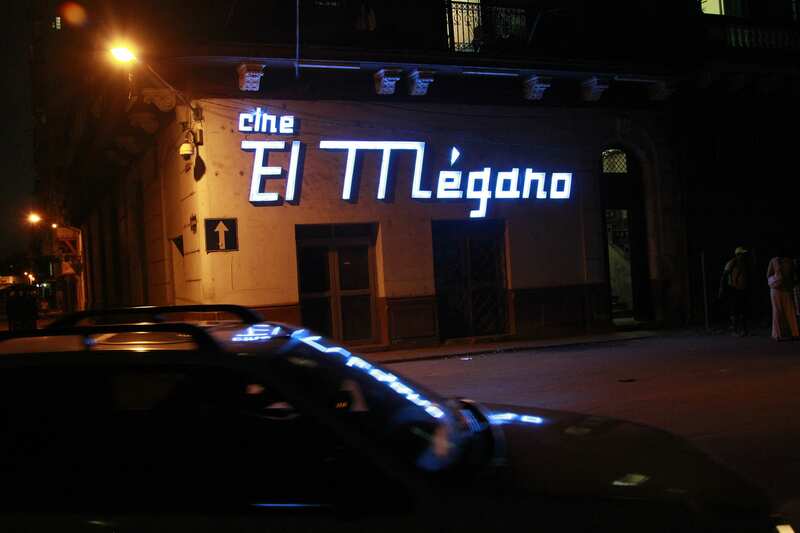 The project Habana Light initiated in 2015 during the XII Havana Biennial with the restoration of the marquees of some of the most important cinemas in Havana, such as Megano, Payret, Los Angeles, Mella, etc..). The project is a public art practice and historic preservation by Cuban artist Kadir Lopez in collaboration with Los Angeles-based Cuban producer Adolfo V. Nodal. Since 2014 they have been restoring and re-lighting dozens of signs around the city, including those from popular theaters, cabarets and department stores. 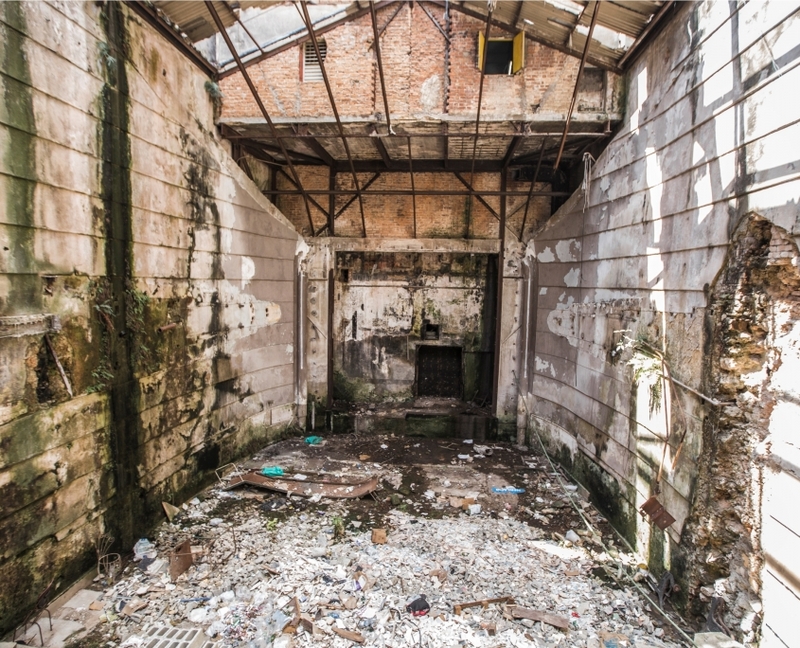 They are currently restoring the Rex Duplex Theater in Havana to create a center of neon production, exhibition and education in Cuba. View slide show below for a sneak peek of this fabulous revival..